We use our passion for science to create skincare products with a purpose. 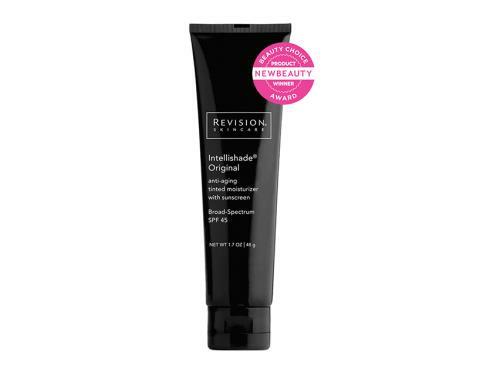 For over 25 years, Revision Skincare has provided clinically proven, high-performing skincare products. Using only the purest, most efficacious ingredients, the Revision Skincare collection was formulated to provide targeted solutions for enhancing skin’s appearance and reducing signs of aging. Revision Skincare products represent the furthest advancements in scientific skincare. Our formulations are rooted in rigorous research and testing, and manufactured by us using the highest ethical standards. Revision Skincare products are never tested on animals. While Revision Skincare is first and foremost about serious skincare, we are inspired every day by the positive effects our products have on people’s lives. 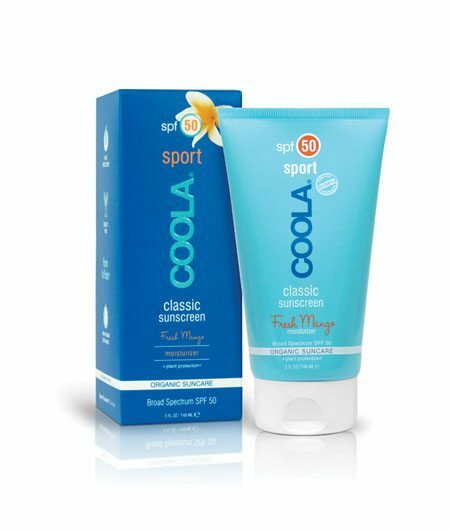 anti-aging tinted moisturizer with sunscreen. ORIGINAL or MATTE finish. Zinc Oxide. 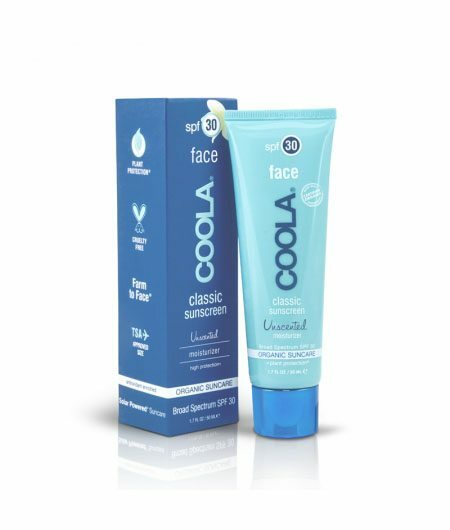 Physical sunscreen that provides UVA/UVB protection. Lysophosphatidic Acid & Lysolecithin (Matte formula). Reduces the appearance of pore size. Blend of White Birch Extract, Saccharomyces Cerevisiae Extract, Plankton Extract and Coenzyme Q10. 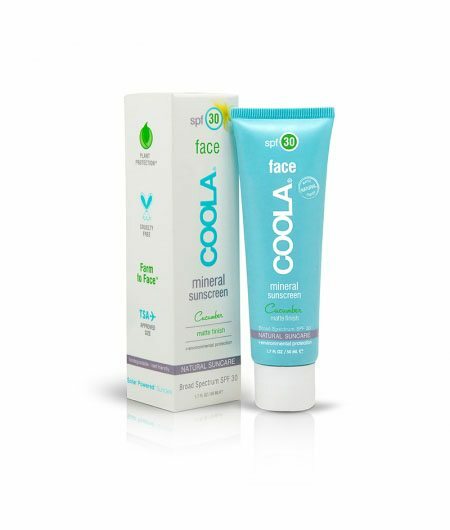 Helps reduce the appearance of fine lines and wrinkles. Apply evenly to face as part of the last step in your morning skincare routine. Can be worn alone or with make-up. Apply liberally 15 minutes before sun exposure (see drug facts panel on packaging). Can be used with Vitamin C Lotion 15% or 30% for added antioxidant protection.